Do You Need to Get Coast Guard Boat Registration? That beautiful boat you have had your eyes on for months is finally going to be yours. 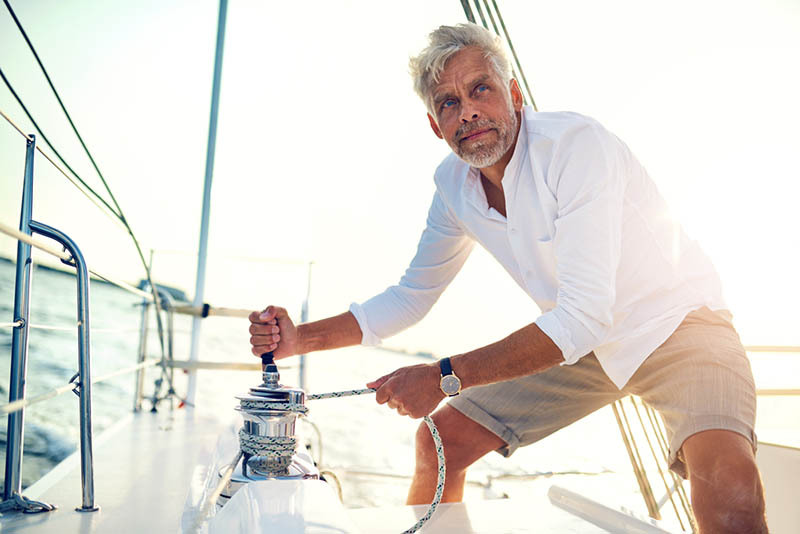 It has been years since you first started thinking about buying a yacht like this, and now that it is in your sights you cannot wait for that first chance to get your boat in the water. When you are finalizing all the paperwork and processes for your purchase, one thing you may want to think about is the registration of your boat. You have probably heard about the options available to you, and you may wonder if you need to get Coast Guard boat registration or not for your vessel. Documentation from the Coast Guard is a legal requirement for all commercial vessels, but not for recreational vessels. You do get the choice of registering with the Coast Guard or, instead, registering with your state. However, there are some circumstances where documentation from the Coast Guard may be a necessity for you. 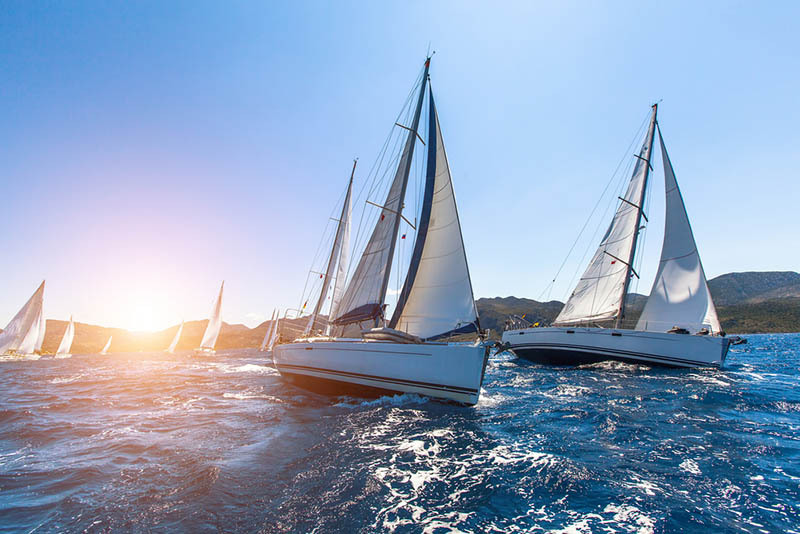 Depending on how you are paying for or financing your vessel, your financial institution may insist that you get Coast Guard documentation as a form of protection for them for financial safeguards. Coast Guard boat registration does provide you with certain advantages as a boat owner that state registration may not offer. When your vessel is documented with the Coast Guard, you become part of a national registry of vessels. This distinction can be helpful to you if you decide to sell your boat in the future. If you do foreign traveling, having Coast Guard documentation can also make it easier to clear through customs and security of foreign countries. If getting Coast Guard boat registration sounds like something you want to do, coming to us at the Maritime Documentation Center can make things easier for you. We offer all the forms you need here on our website so you can file electronically with us. We can then submit your application for you to the Coast Guard, making the process faster and easier for you. If you have an inquiry and would like to contact us, please send us a message using our online form. Fill it with your name, email address and telephone number along with your inquiry so we can get in touch with you as soon as possible.